Stream anime episodes online for free, Watch One piece Episode 148 English version online and free episodes. Anime Episode guide One piece Episode 148 English dubbed Legendary Family! Noland, the Liar! 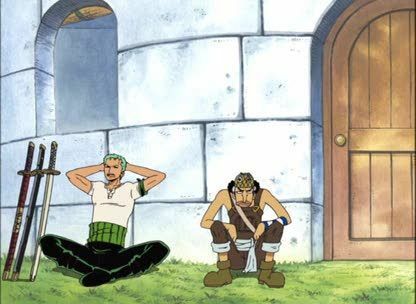 The Straw Hats meet with Montblanc Cricket on another part of Jaya; Cricket is a descendant of Montblanc Noland, an infamous “liar” who told of a gold city on Jaya, and Cricket was outcasted for looking for artifacts of the gold city. He may be the only person who knows how to get to Skypiea.